Originally from South Africa, Anzel moved to the sunny shores of Australia in early 2018. 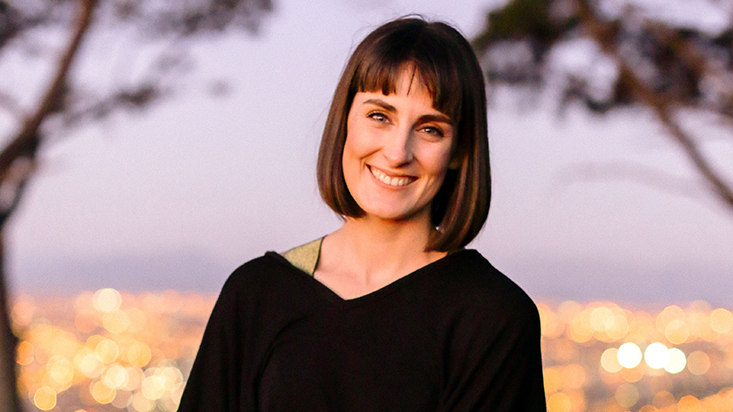 She comes from a background in advertising and running her own design studio in Cape Town, but these days you’ll mostly find her on a yoga mat or backpacking around the globe. Lots of travelling has had a massive impact on the way that Anzel views the planet and humanity, and she feels deeply passionate about helping to create a world that is rooted in compassion and responsibility. 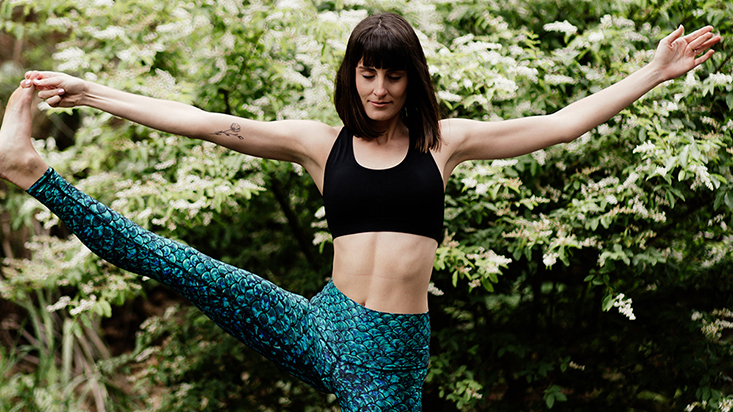 Anzel first came to yoga during a time when she felt completely disconnected with who she was and filled with stress. In simple words, yoga helped her to rediscover herself (constantly). It’s been an incredibly healing practice for Anzel since 2015, and it’s improved her physical and mental health ten-fold. She feels so fortunate to know that she’s been given a gift that can help lead others into that same space self-acceptance and a life where the mind, body and soul thrive in unionism. Anzel completed her 200-hour teacher training in 2017 with the Shala in Cape Town. Since then she’s continued training with Power Living in Advance Vinyasa, Advance Assisting and Yin. She mostly teaches an energetic Vinyasa style of yoga and Yin, with strong attention to breath, considered transitions and a meditative rhythm. Share with us a life-changing moment and the favourite lesson learnt? When I dived for the first time. I learned that I can do just about anything if I focussed on my breath and stayed calm. Lekker. An Afrikaans word meaning superb or fantastic which is applied equally to a person, object or event.